Respect your teeth and stay fresh with a good oral care routine. 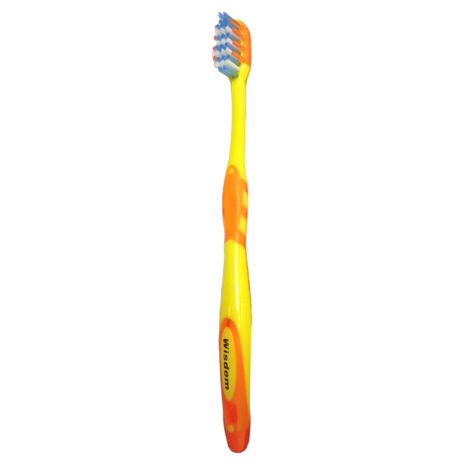 The Cool Clean brush includes soft, interdental filaments that thoroughly clean the teeth and gums. As well as gentle gum massaging fingers that help to stimulate the growth of healthy gum tissue.